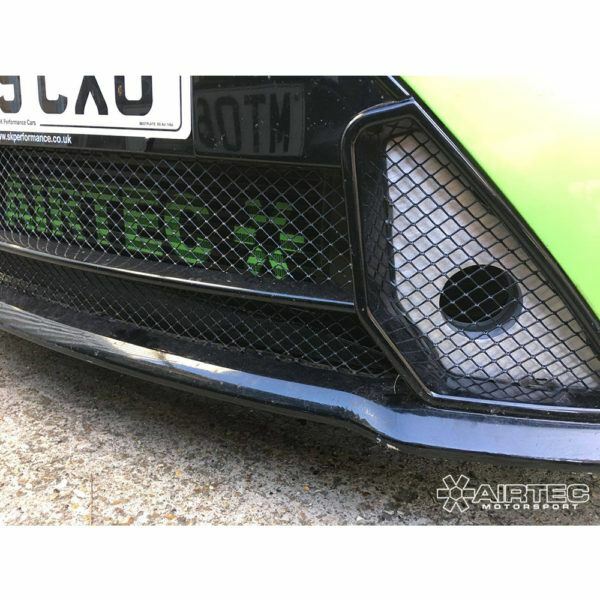 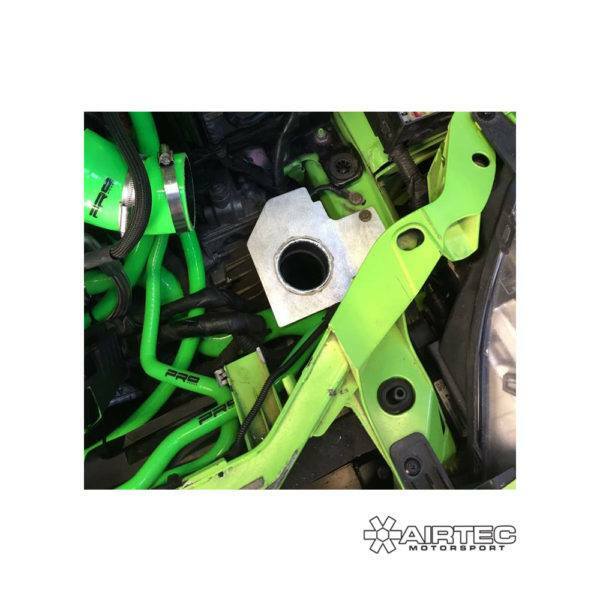 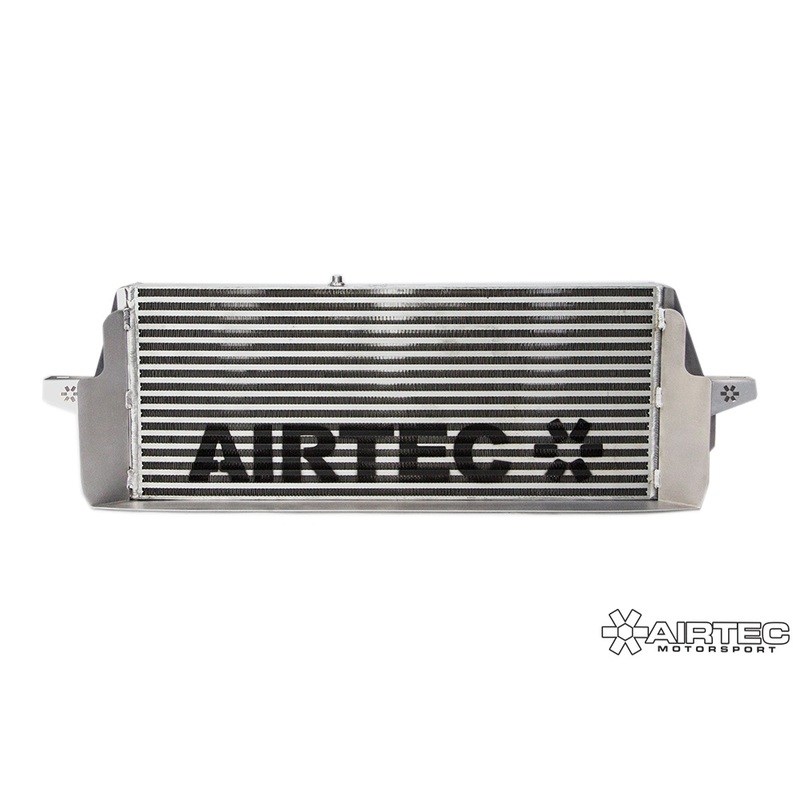 Focus RS MK2 Group A Cold Air Feed which is designed to work with all Group A Open filters. 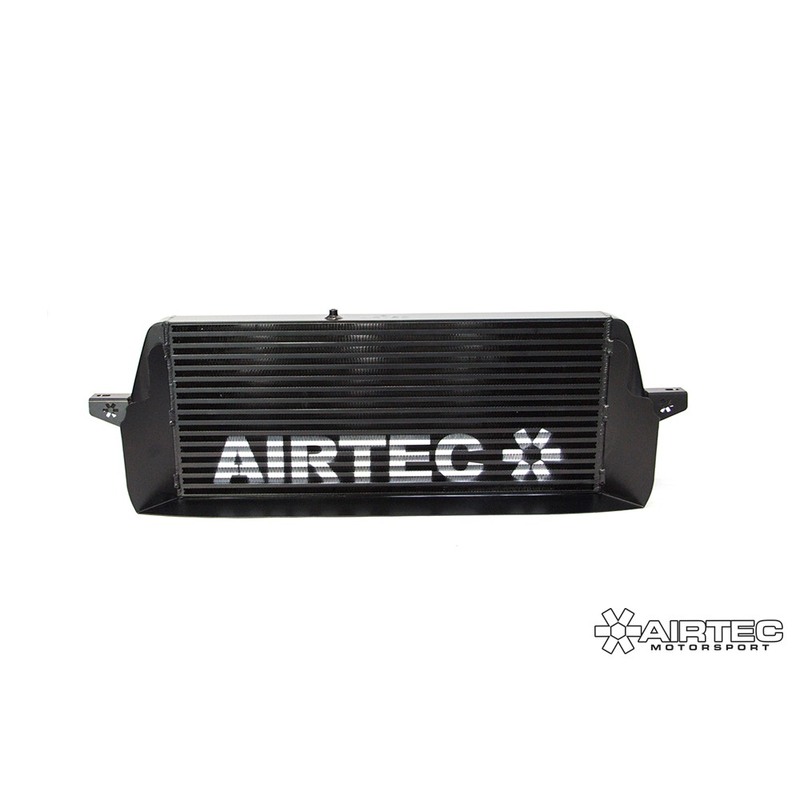 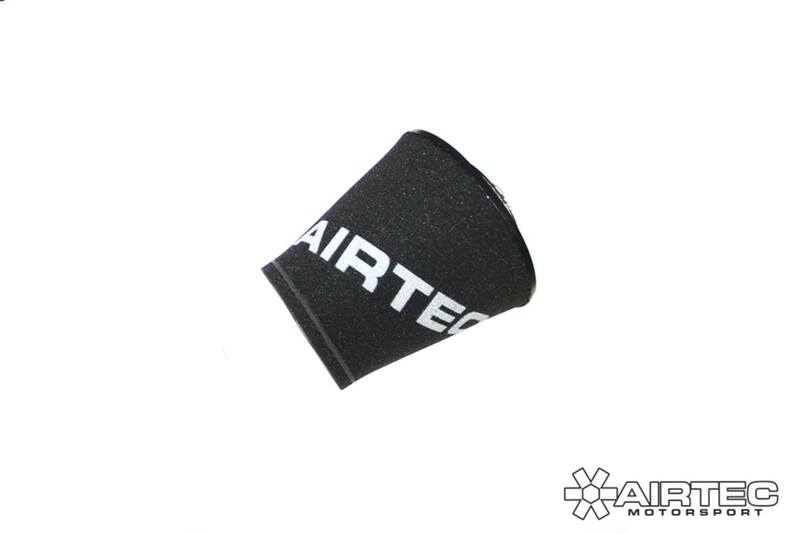 Supplies a cold air feed directly into the Group A Filter Improving and maximising the airflow and performance. 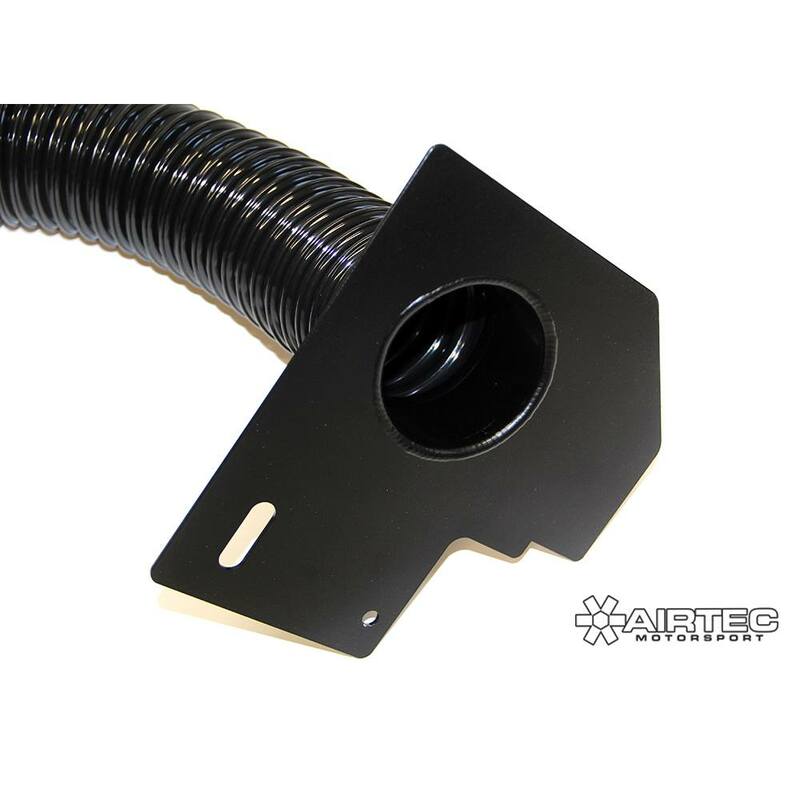 The cold air feed comes with Cold feed guide which sits just below the filter securing the trunking as well as a front grill-mounted plate which replaces the original plastic piece. 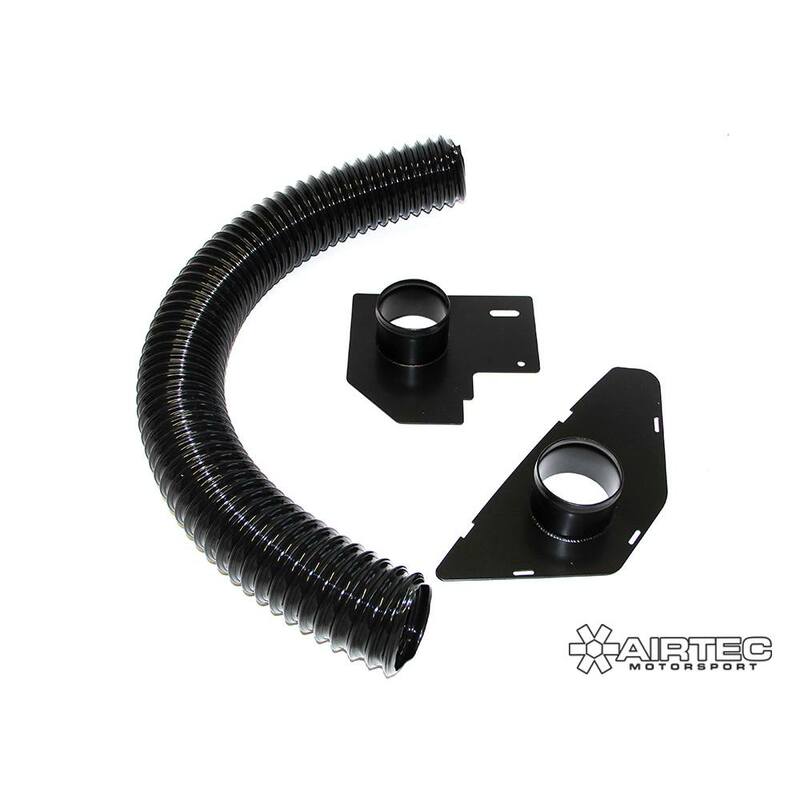 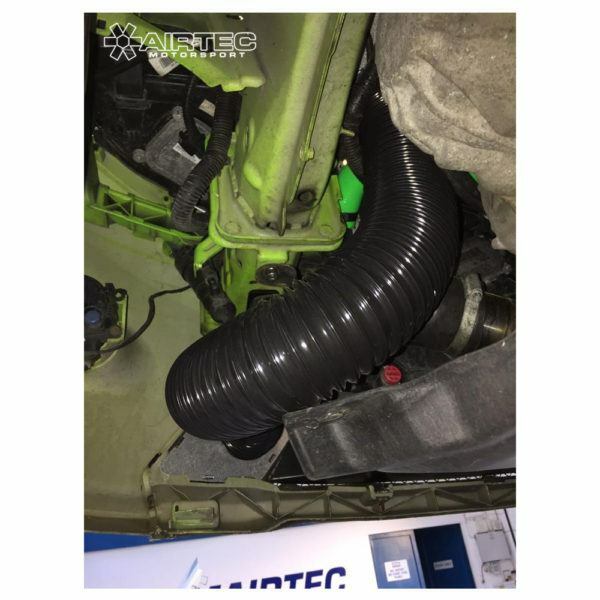 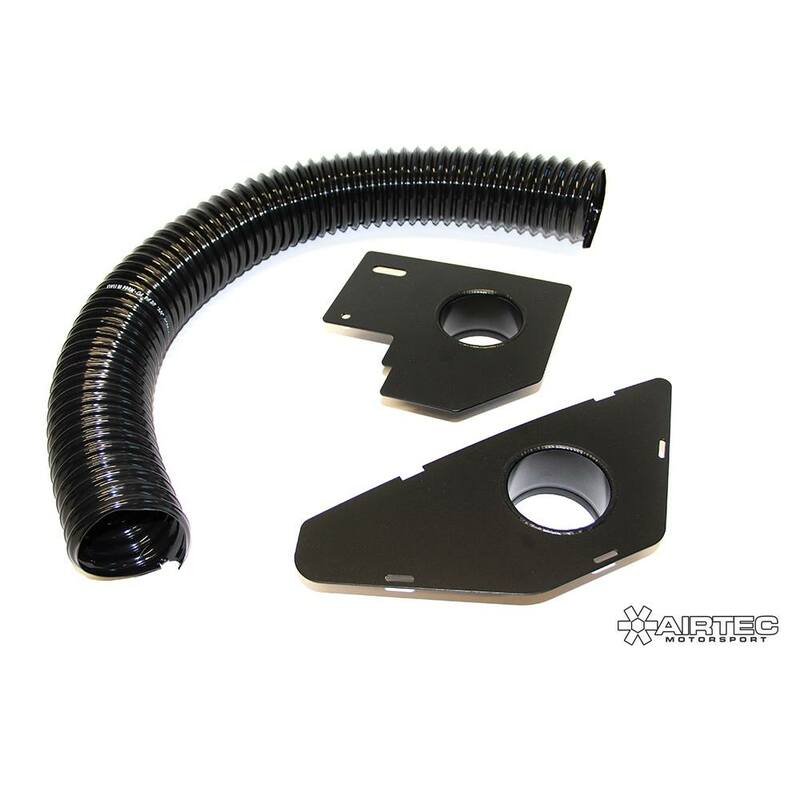 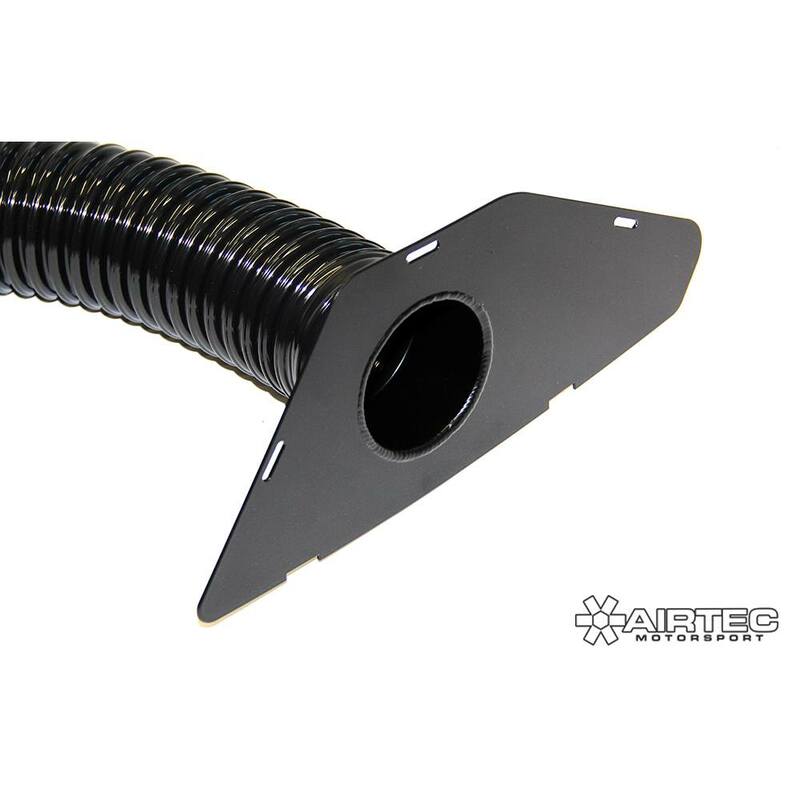 Each kit comes with a 780mm piece of ducting, required plates and all required bolts and fixings. Please select options below of the kit you require. 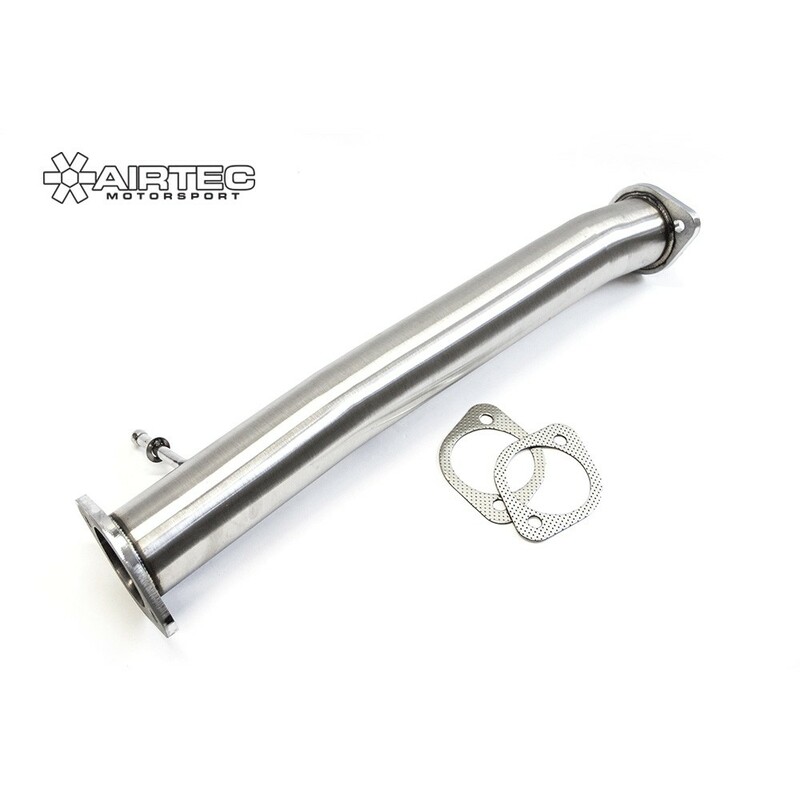 PLEASE NOTE: Silver finish is for illustrative purposes only.